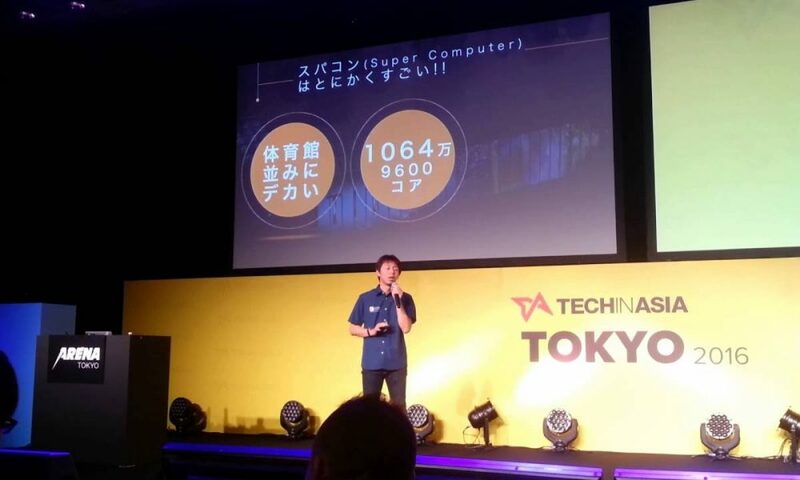 Xtreme Design, a Tokyo-based startup providing the cloud-based virtual supercomputing-on-demand service known as Xtreme DNA, has on Tuesday announced that it has fundraised 70 million yen (about US$620,000) in its pre-Series A round. The round was led by Freebit Investment and individual investors which include the former Vice President of Japanese mobile game developer Colopl, Kotaro Chiba and the CEO of Takamatsu-Kotohira Electric Railway, Yasumasa Manabe. With this funding round, it is said that there would be a probable business synergy between Xtreme Design and Freebit, the parent company of Freebit Investment which businesses involves the provision of Infrastructure as a Service (IaaS). This financing round also follows the round conducted last January and March by the firm’s founders and angel investors worth 30 million yen (about US$260,000). Founded in February 2015, Xtreme Design is a platform development company for the democratization of supercomputing. In November 2016, the startup has presented its flagship product Xtreme DNA at the global supercomputer conference SuperComputing 2016. Xtreme DNA is an unmanned service of operations which is capable of monitoring the dynamic changes of configuration in order for an effective system utilization of supercomputers through the deployment of virtual supercomputers on the cloud. It is available for Microsoft Azure, supporting InfiniBand as well as applicable on AWS (Amazon Web Service). 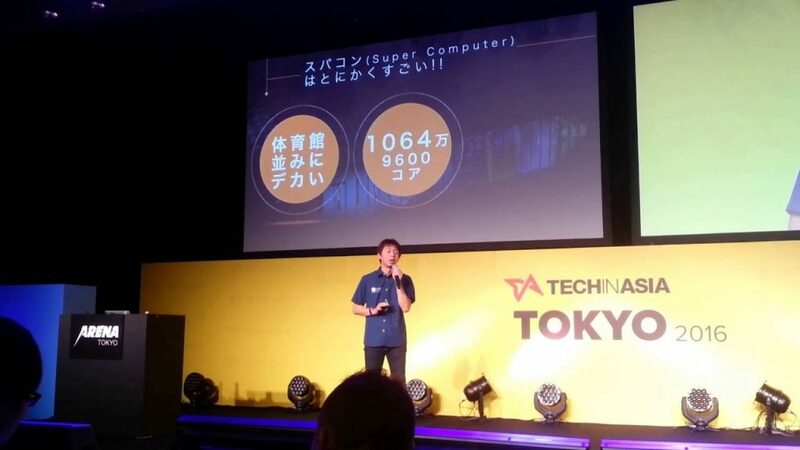 According to CEO Naoki Shibata, the functions of Xtreme DNA have been attracting a lot of attention as IaaS from enterprise users. Despite Xtreme Design focus on back-end technologies, it appears to be switching gears for the next stage, releasing “Xtreme DNA 2.0.” in which Shibata explains is an attempt to supplement the visualization with well-designed UI/UX to Xtreme DNA. “We plan to develop our service to be used not only in genome or simulation analysis but also in various fields such as IoT, image analysis or stock price prediction in fintech. The purpose of UI/UX implementation is to make it easier to be used by a wide range of users,” said Shibata. Although a few startups in the United States also provide seemingly competitive services, Shibata expects that Xtreme Design can win out if a good product with UI/UX can be offered. With a vision to dominate the global market, the brand-new Xtreme DNA is scheduled to be exhibited at the SXSW Trade Show which will be held in Austin, Texas on March 10th.